Welcome to St. Petersburg - the cradle of quantum dots! The Photonic Colloidal Nanostructures: Synthesis, Properties, and Applications (PCNSPA) international conference is a major forum for discussion and dissemination of new results on all topics concerning fundamental and applied research on photonic colloidal nanomaterials and nanostructures, with an emphasis on semiconductor and plasmonic colloidal crystalline nanoparticles. 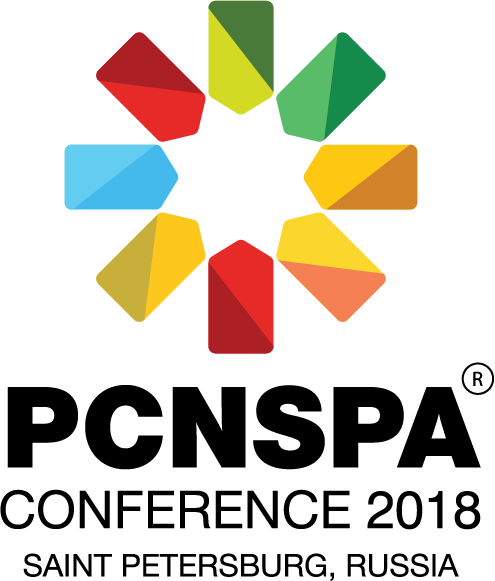 PCNSPA 2018 will be the second meeting in a series of nanoscience conferences initiated in 2016. As a conference dedicated to the physics and chemistry of one of the most technological and socially relevant classes of optical nanomaterials and their applications, PCNSPA 2018 is delighted to support the International Day of Light and contribute to its aims, in particular"Emphasise the importance of basic research in the fundamental science of light, the need for investment in light-based technology to develop new applications, and the global necessity to promote careers in science and engineering in these fields". For the same reasons, PCNSPA 2018 is also delighted to support Nano Day and contibute to"building international bridges that will be increasingly important in addressing global problems and in making the world a smaller place". Download the conference flyer/slide here. PCNSPA 2018 is sponsored by the Russian Foundation for Basic Research (RFBR) and the companies OPTEC and LABTEST, endorsed by the German Society of Applied Optics (DGaO), the Brazilian Materials Research Society (SBPMat Brazil-MRS) and the European Optical Society (EOS) and has informational support from The Optical Society (OSA).